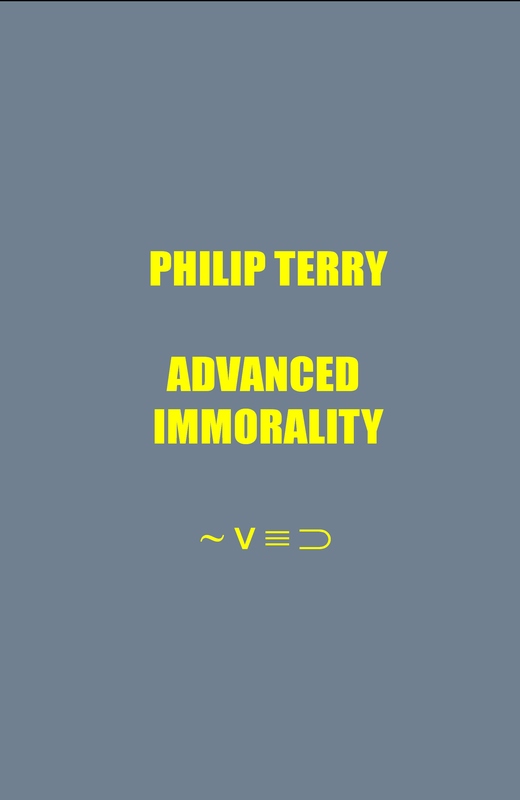 The title of Philip Terry’s book, and the name of one of the seven poems in his latest collection, is an antonymic translation (opposites) of Terry’s own translations of Raymond Queneau’s Elementary Morality. Queneau’s quennet form is further utilised in A Berlin Notebook. Also included are 50½ uproarious synopsises of imagined murder mysteries, the utter destruction of the sestina, Hamlet in four pages and much, much more. From start to finish Advanced Immorality is hilarious, polished, questioning and great fun. Need we say more. Philip Terry is currently Director of the Centre for Creative Writing at the University of Essex. His books include the edited collection of stories Ovid Metamorphosed (Chatto and Windus, 2000), a translation of Raymond Queneau’s last book of poems, Elementary Morality (Carcanet, 2007), and the collection of poems Shakespeare’s Sonnets (Carcanet, 2010).